Dedicated, friendly, safe and fun. 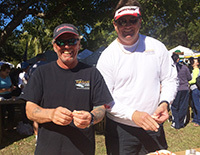 Customer service is of paramount importance for these guys as they know your return keeps them fishing. 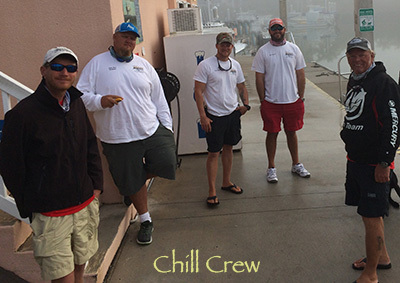 There is no chest beating here, just a bunch of hard working full time fishing guides that have made taking people fishing a passion and way of life. 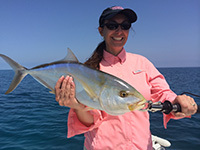 Hand picked with the utmost scrutiny the fishing and boating guides of Dream Catchers are always ready to show you a great day on the waters here in Key West with the cleanest boats, the best gear, great attitudes and professional guiding. Or your money back! We love what we do. Showing folks a great time on the water. Here is our 2018 Line Up. 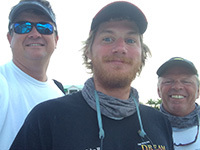 "Jo Jo" "Cowboy" "Garth" " Dori "
See Our Facebook Page For Key West Fishing With Dream Catcher Charters.